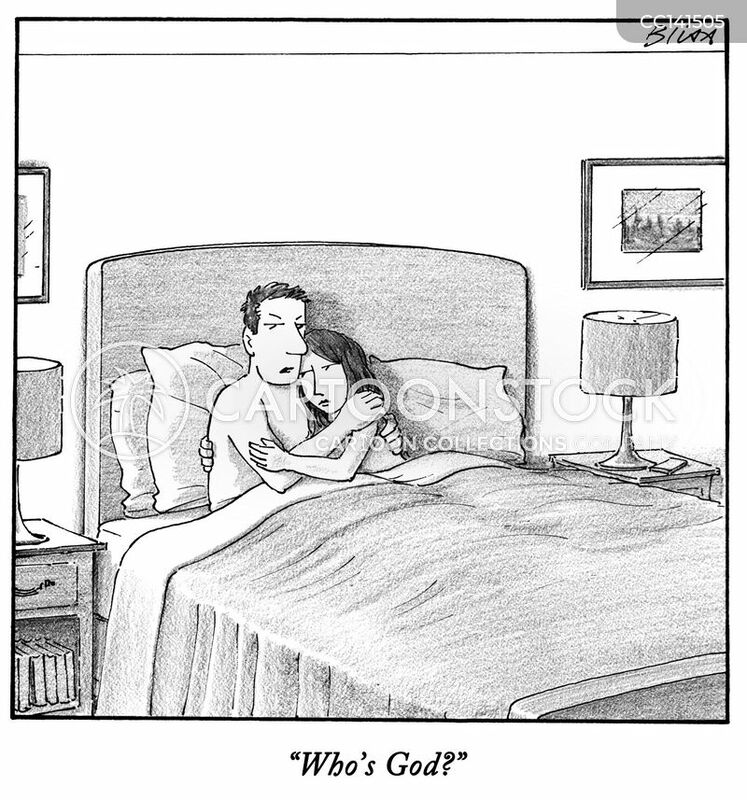 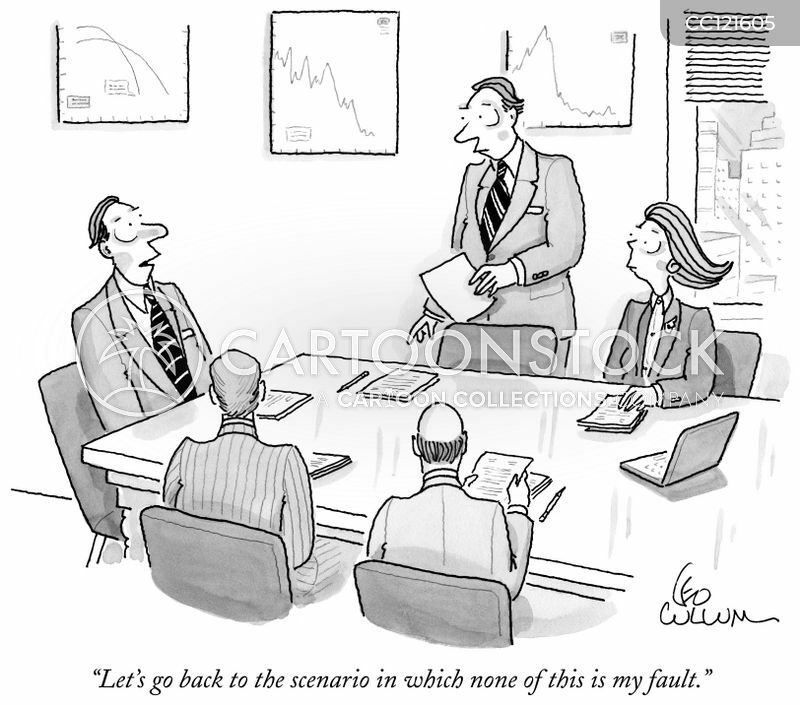 "Let's go back to the scenario in which none of this is my fault." 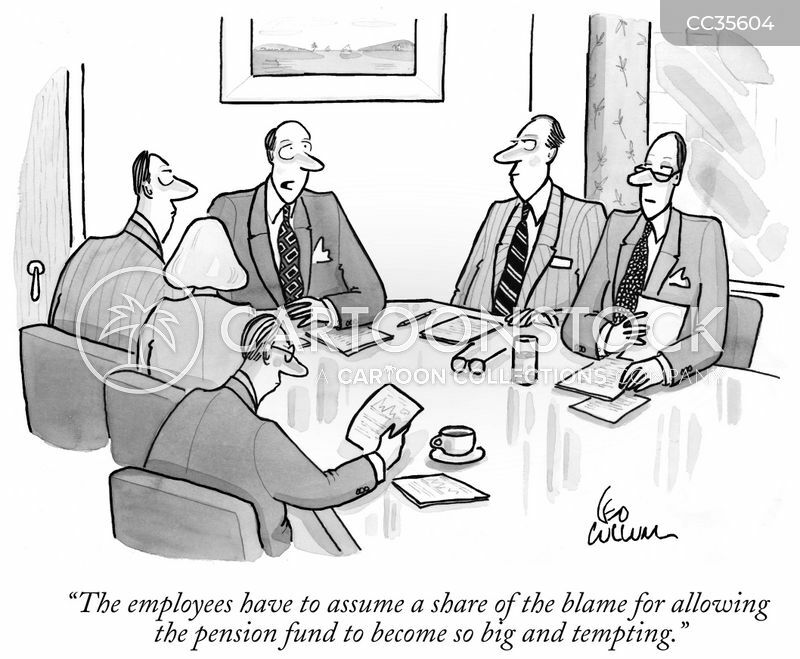 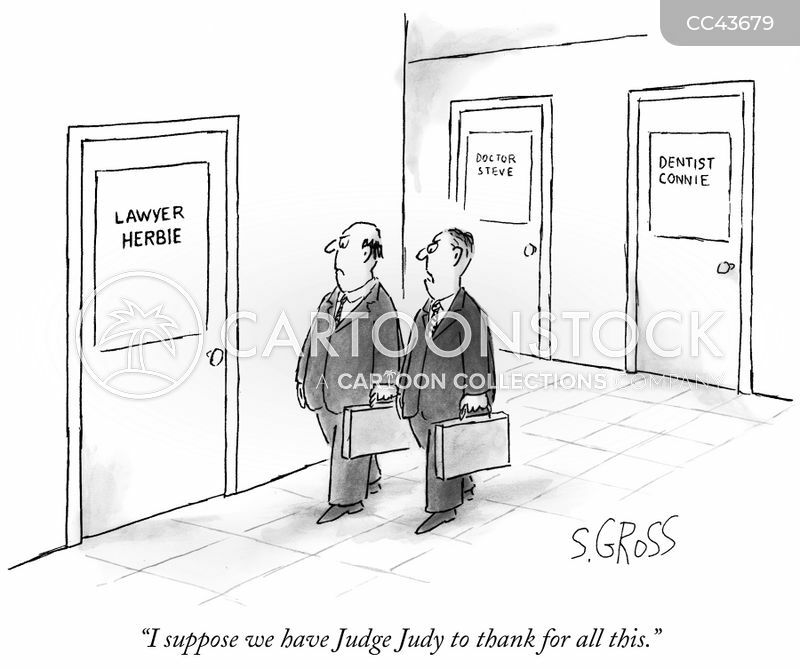 "The employees have to assume a share of the blame for allowing the pension fund to become so big and tempting." 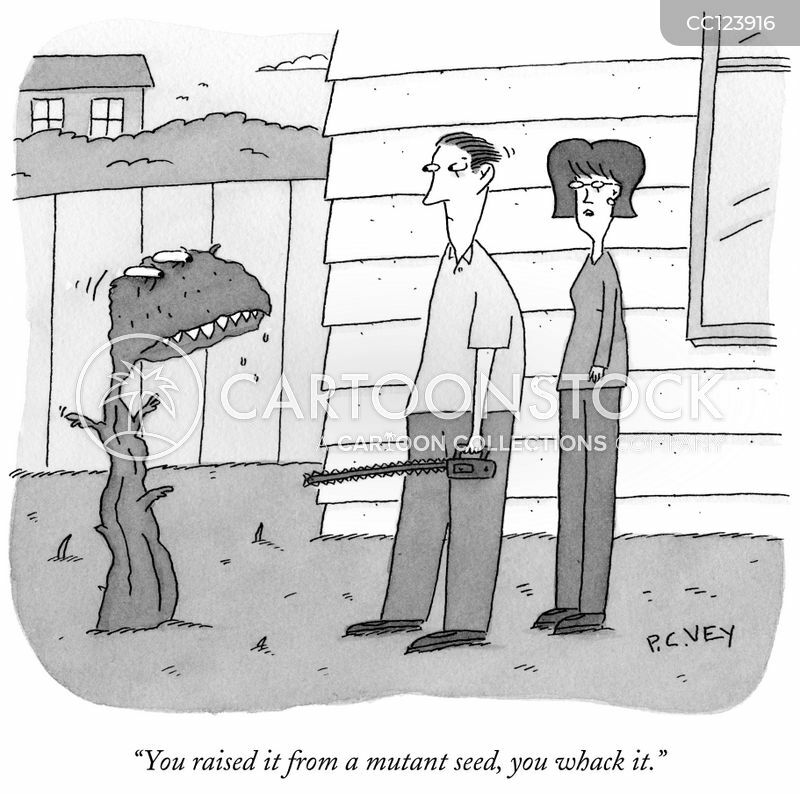 "You raised it from a mutant seed, you whack it." 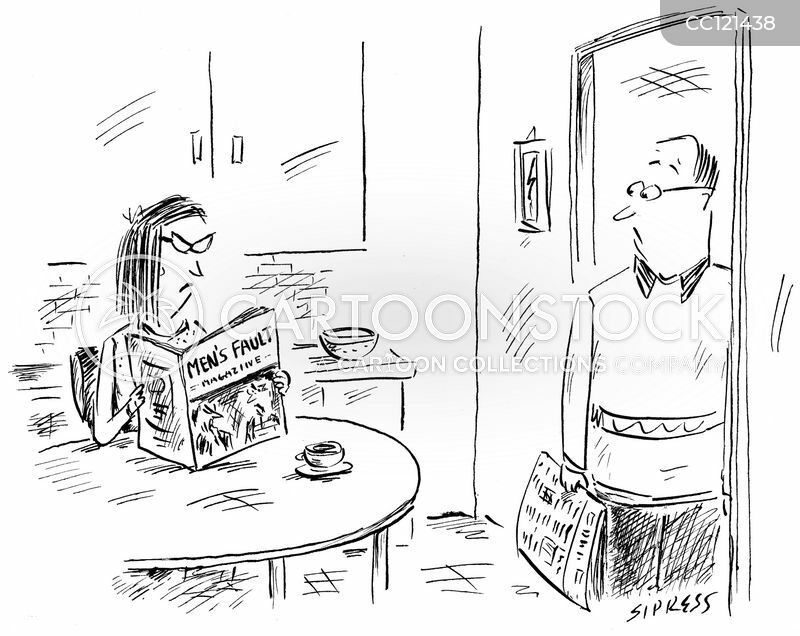 A woman reads "Men's Fault" magazine. 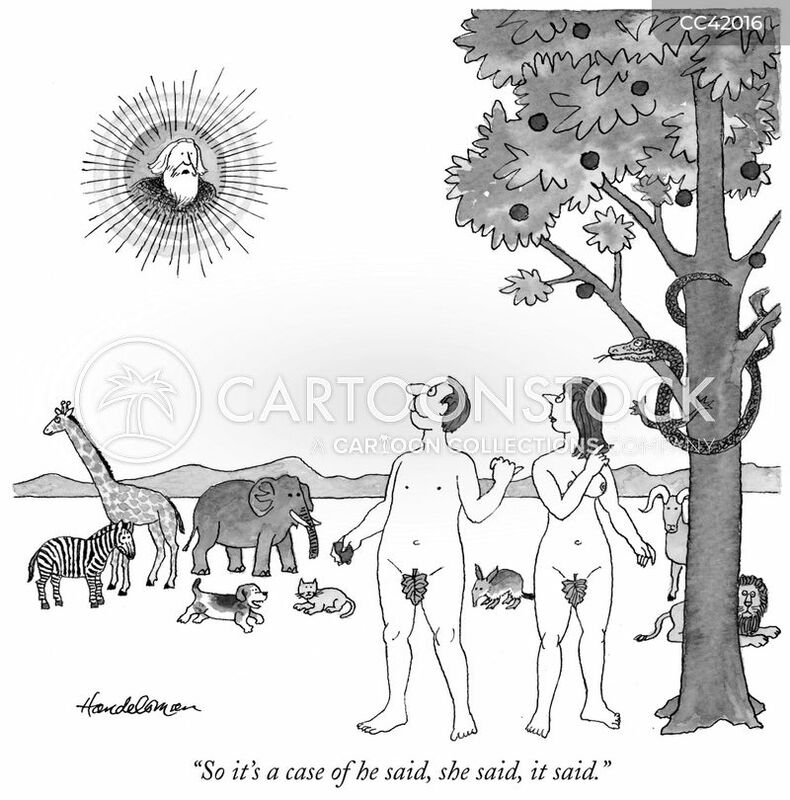 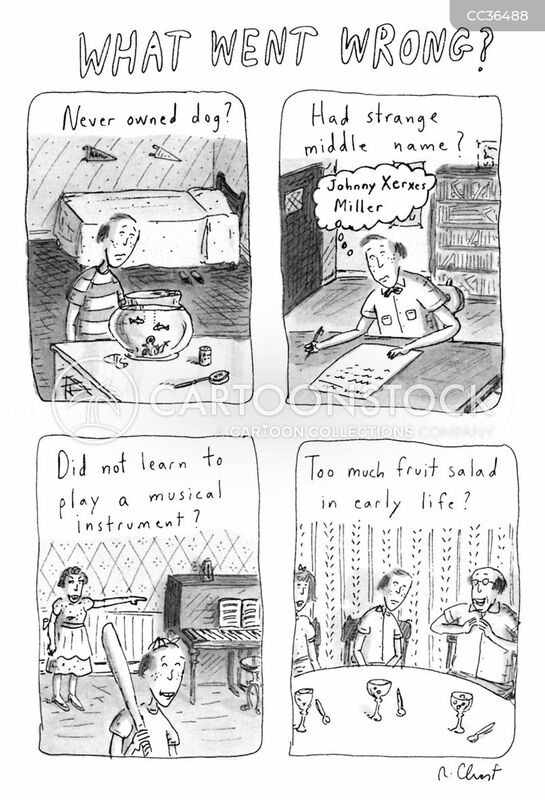 "So it's a case of he said, she said, it said." 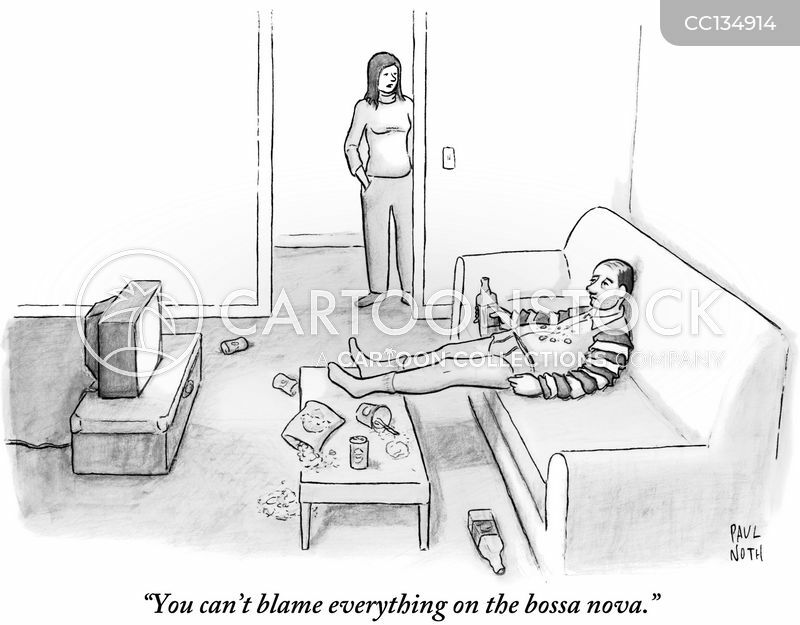 "You can't blame everything on the bossa nova." 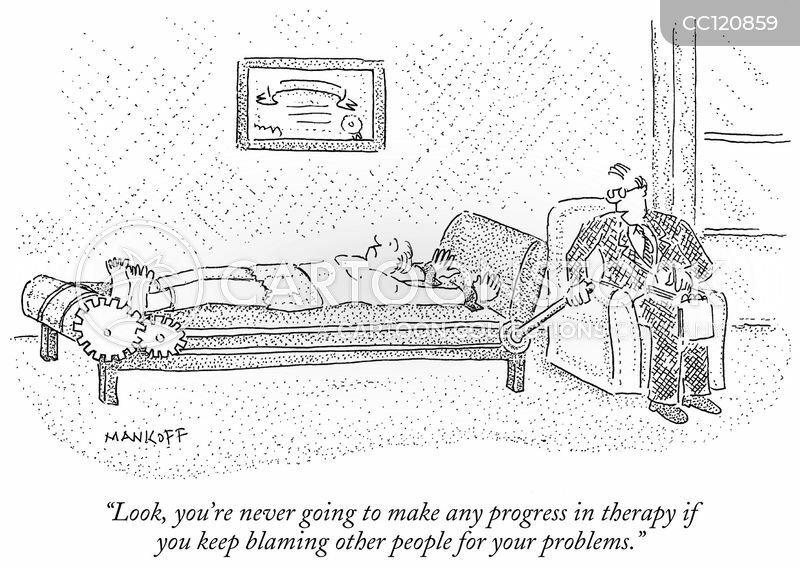 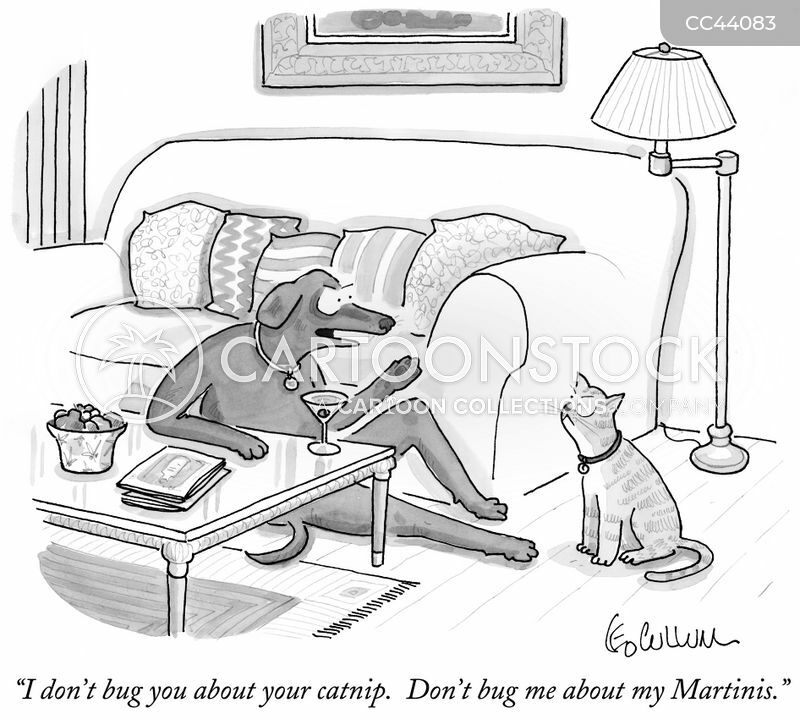 "Look, you're never going to make any progress in therapy if you keep blaming other people for your problems." 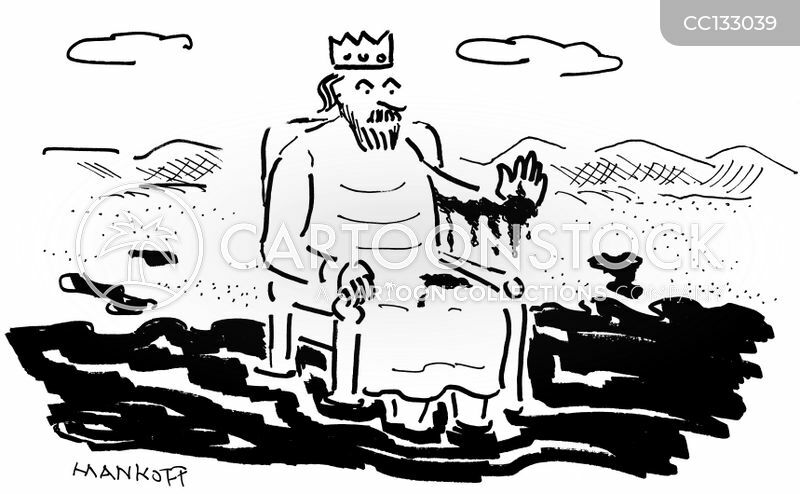 A king sits in a pool of oil. 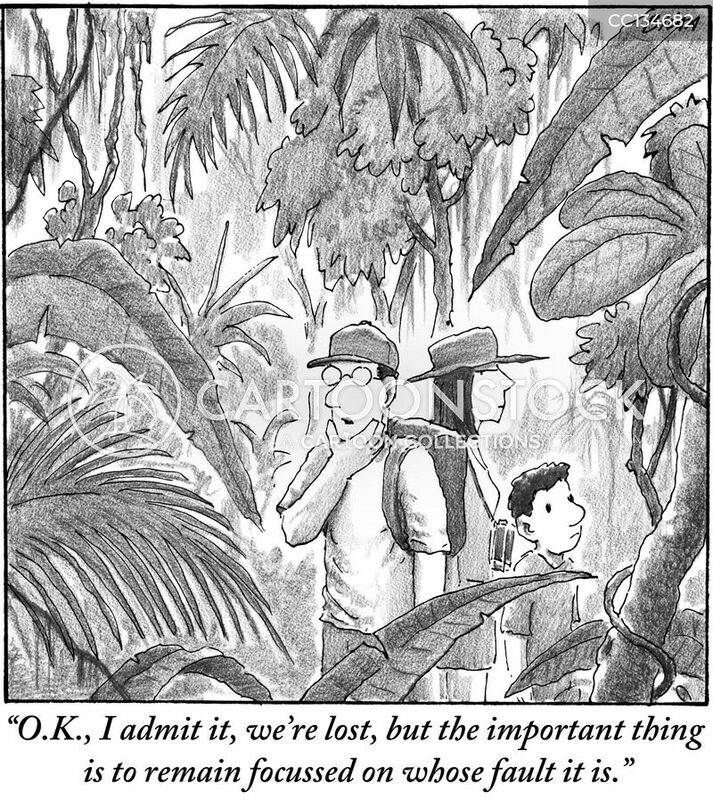 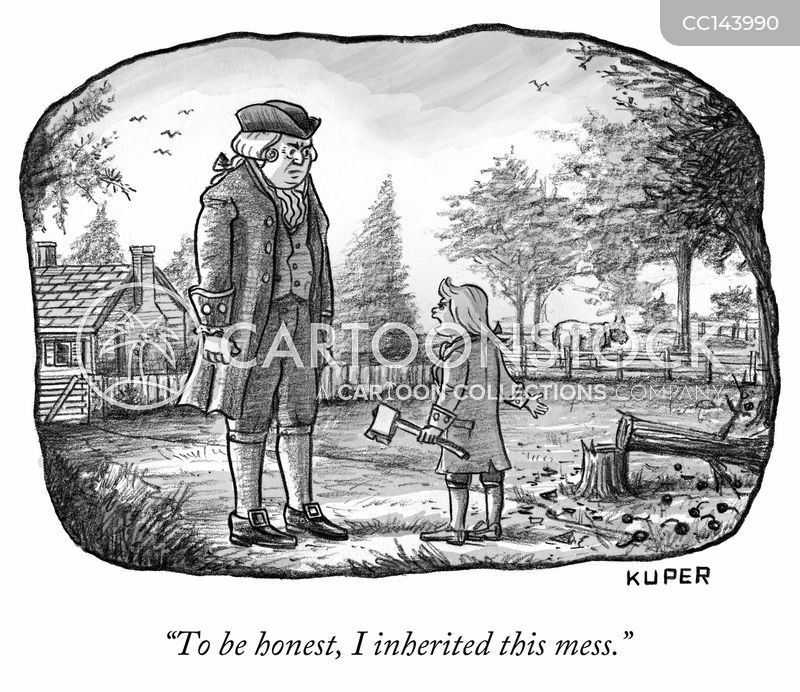 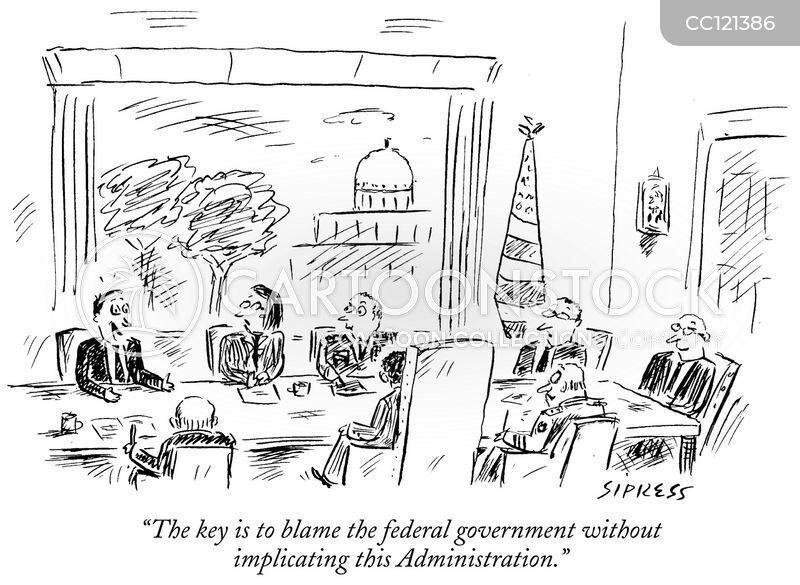 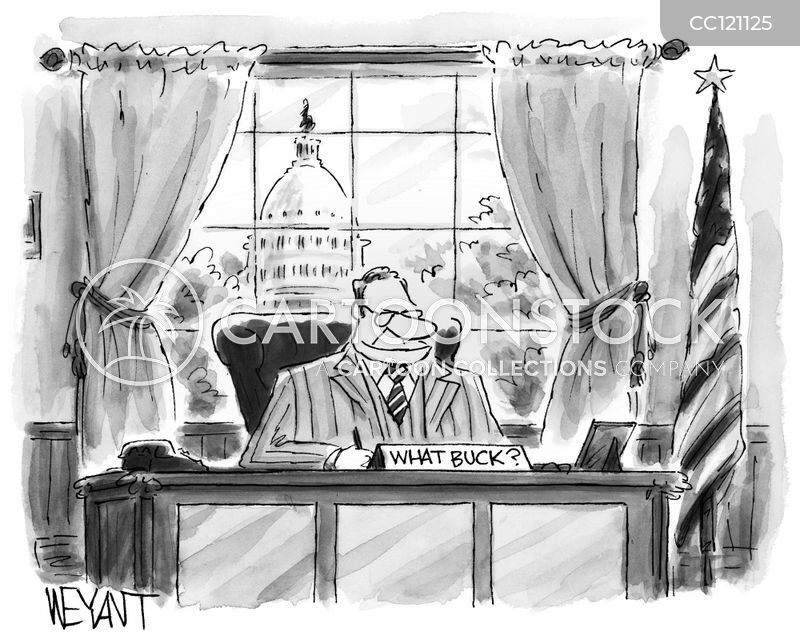 "To be honest, I inherited this mess." 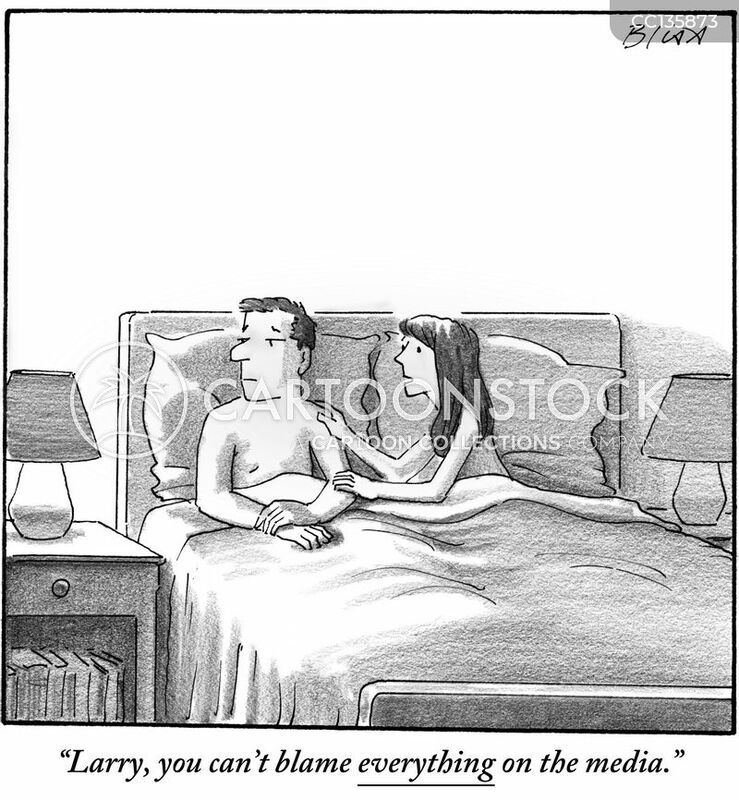 "Larry, you can't blame everything on the media." 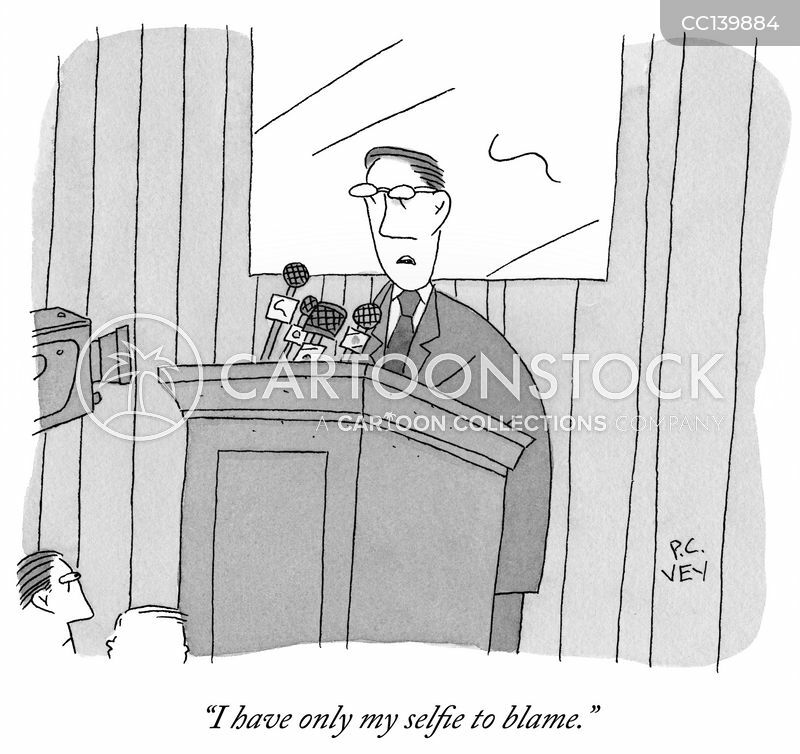 "I have only my selfie to blame." 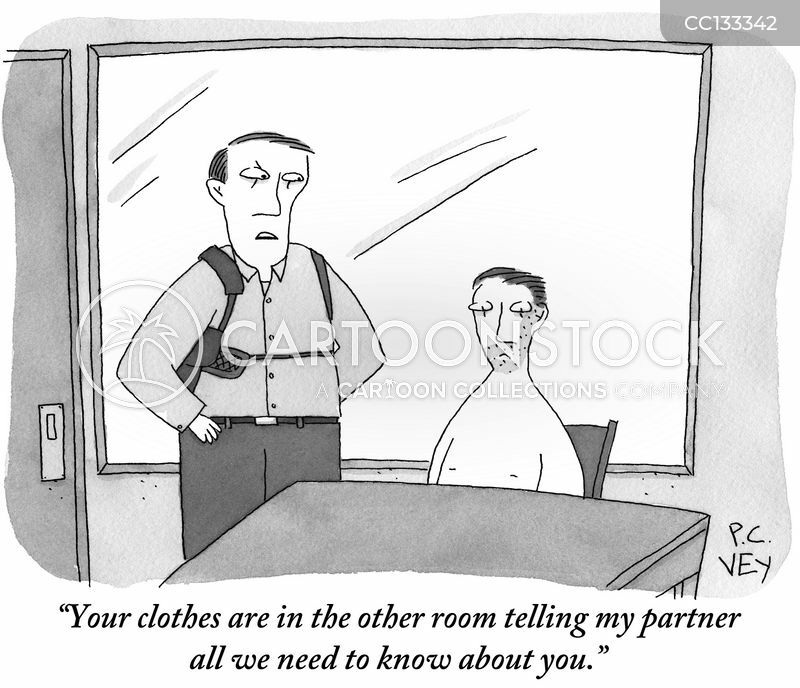 "Your clothes are in the other room telling my partner all we need to know about you." 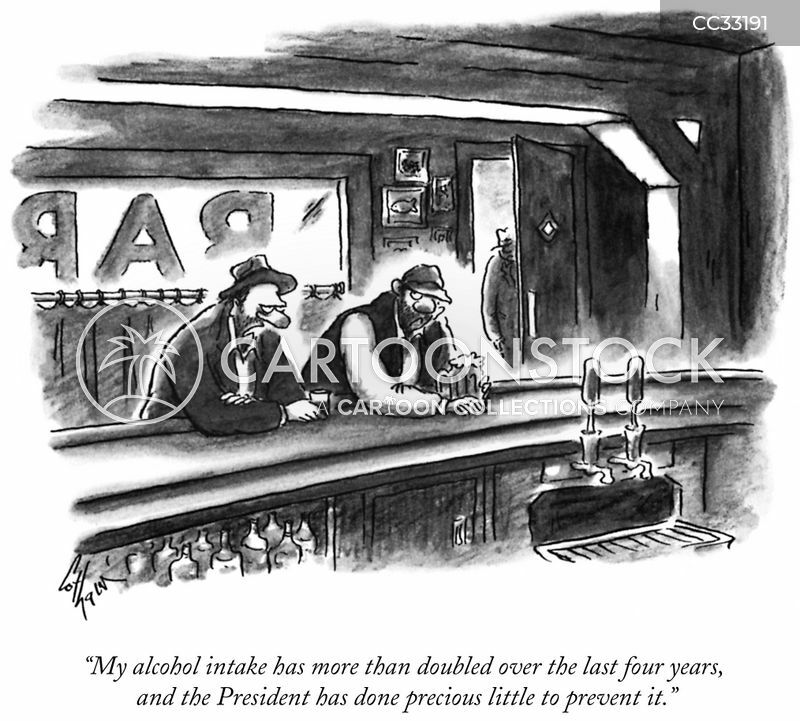 "My alcohol intake has more than doubled over the last four years, and the President has done precious little to prevent it." 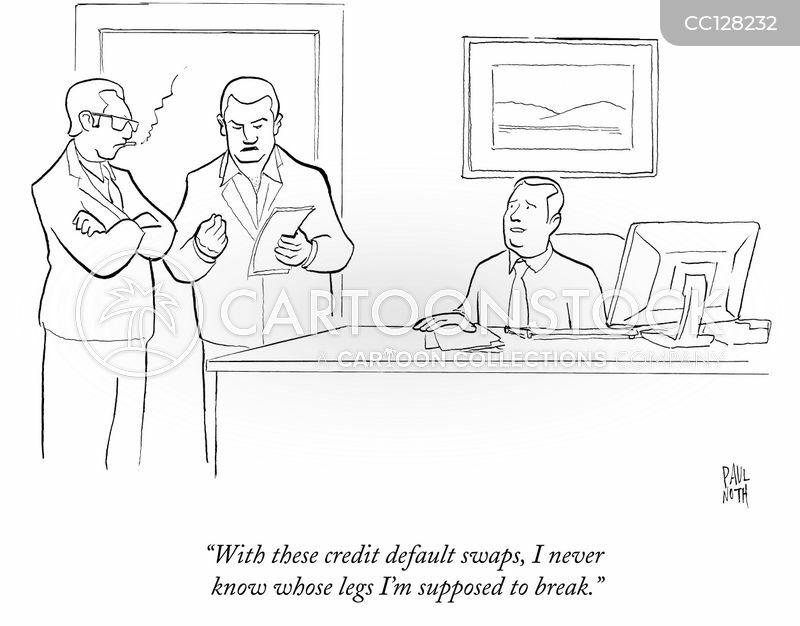 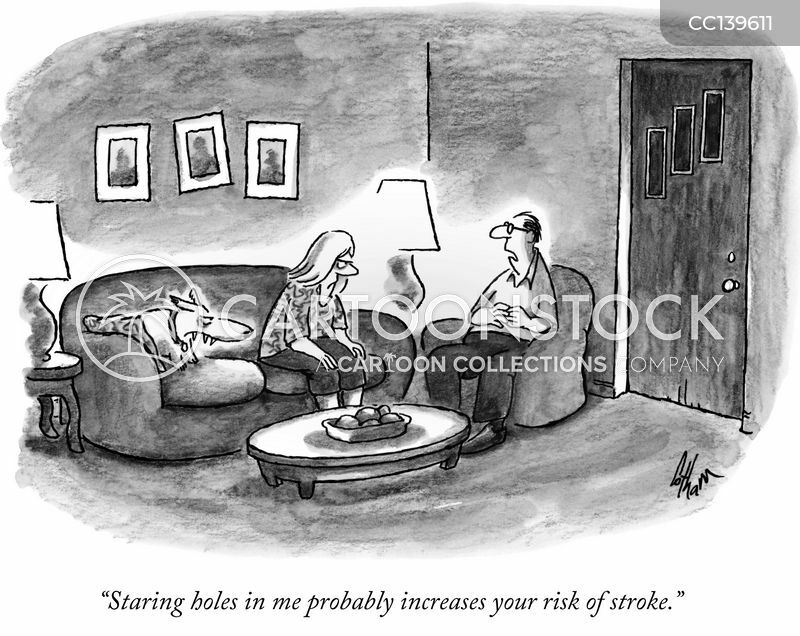 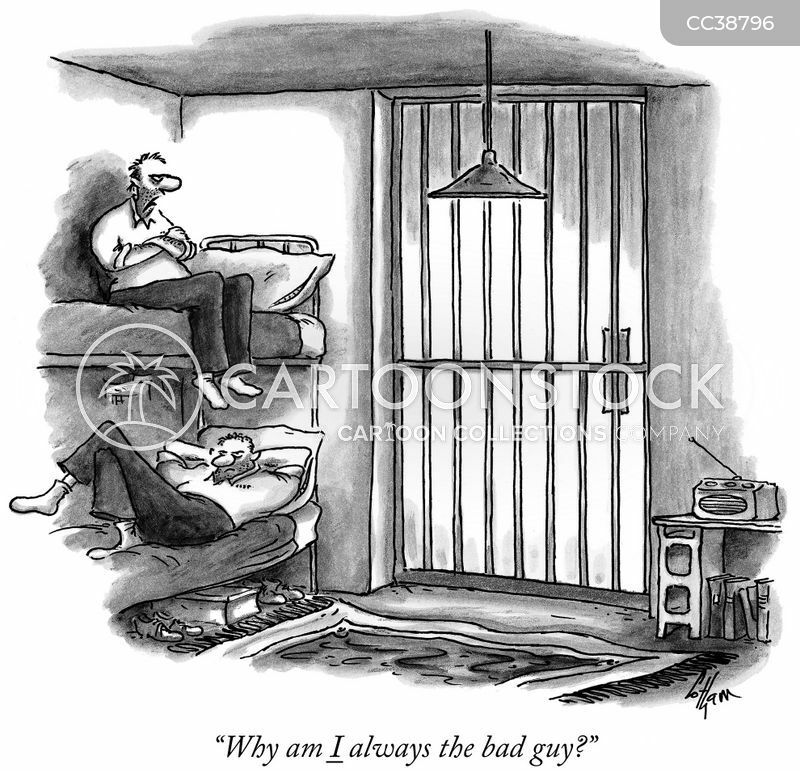 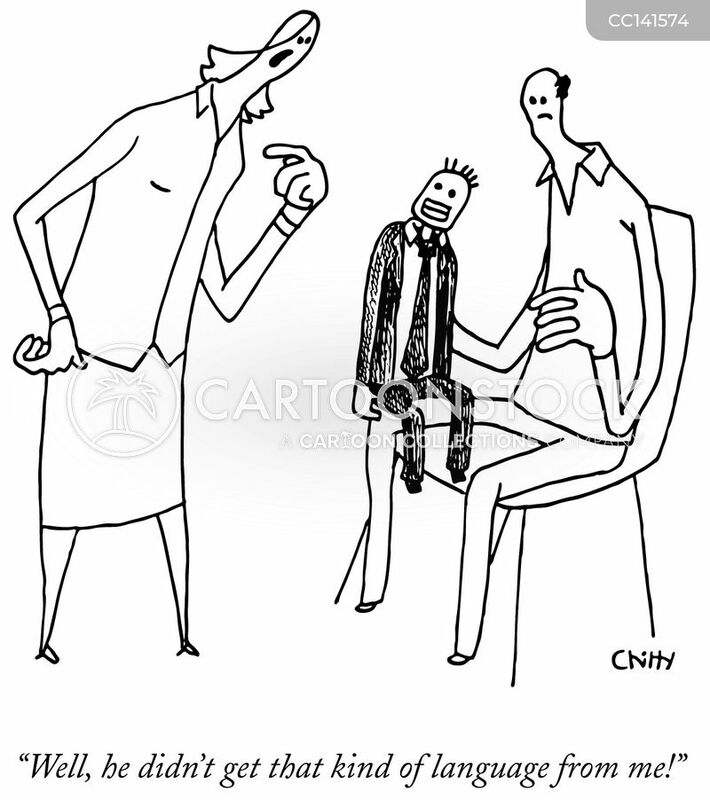 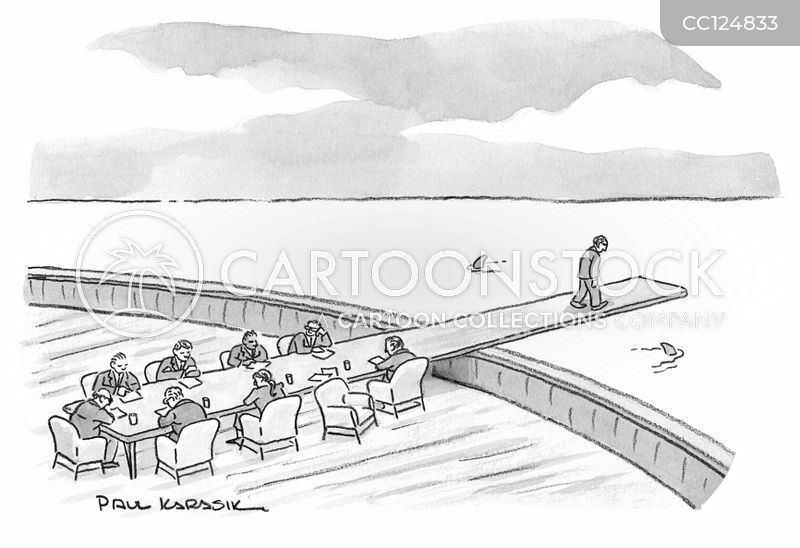 "With these credit default swaps, I never know whose legs I'm supposed to break."